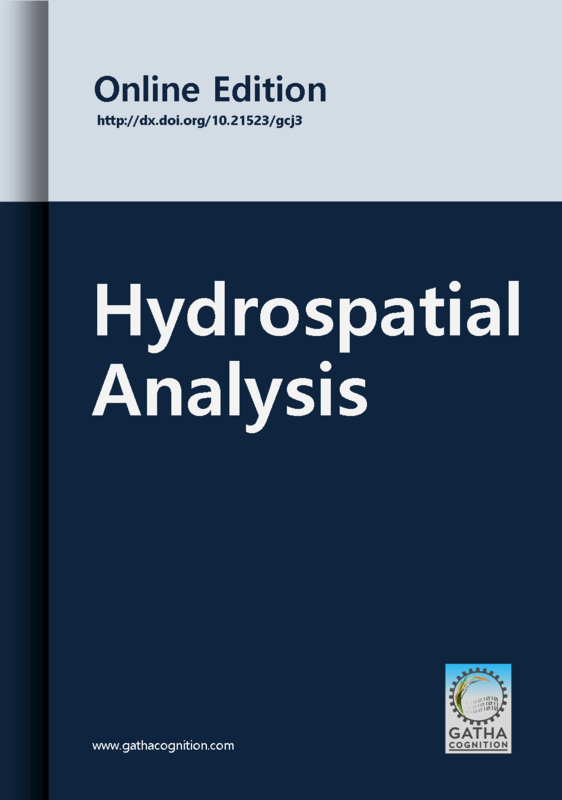 ‘Hydrospatial Analysis’ (HSA) publishes double blind peer reviewed articles within all fields of hydrology with geospatial approach. Articles show hydrospatial analysis of physical, chemical, biological, socio-economic, system, administrative aspects of surface and ground water. ‘Hydrospatial Analysis’ incorporates innovative insights, methods and techniques used in disciplines like hydrology, agrohydrology, water resource system, hydraulics, climatology, soil sciences, oceanography, remote sensing, civil engineering, urban management, environmental sciences, applied sciences, etc. Articles on social, economic, cultural, psychological, behavioral, management and policy aspects of water are also invited. ‘Hydrospatial Analysis’ is online journal publishes articles immediately after acceptance. All published articles assigned DOI and committing to maintain international standards of scholarly publications by applying CrossMark on webpage and PDF of articles.